1 x Training manual. How to restore tile and grout + much more. 1 x Carry bag, towel, chammies and grout brush. 24 x 50 ml samples bottles of all our colours. To show your customers. 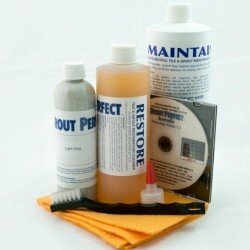 Grout Perfect`s grout colourant is a high premium grade grout colouring sealer used by professionals Australia wide. Ten times more durable and easier to apply then epoxy grout colorants, grout pens or grout paints on the market. Perfect for the DIY or tradesman. Our grout cleaner and grout colouring procedure is easy to use and will clean, recolour, rejuvenate and seal existing grout joints all in one application. The only other option that use to be available was regrouting but there is no need to regrout with Grout Perfect`s grout restoration kits. Can be applied to new or old grout installations. Your grout will no longer be porous and will have a uniform look and best of all your grout will still look like grout once completed. 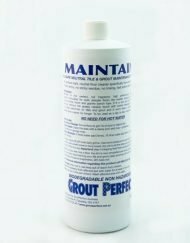 Sanded – Unsanded and Epoxy Grout Joints – Domestic and Commercial Use. 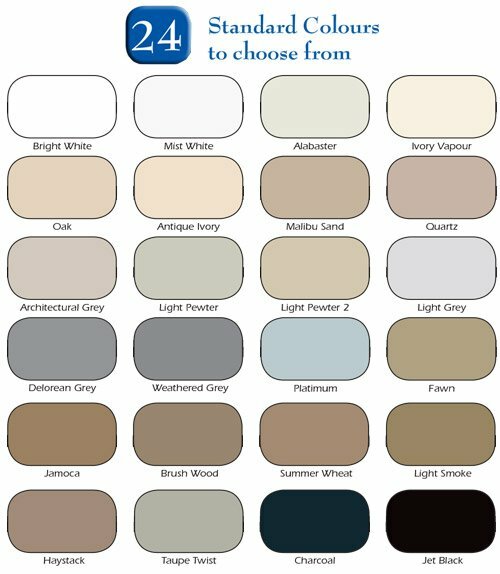 Over 24 colours available. Perfect for kitchen floors, splash backs, showers and living areas. Can be applied to Interior & Exterior applications. Repels oily and water based stains. Repels red soil and dirt. Easiest grout colourant to apply. Thickest grout colourant in Australia. Only one coat is needed. Looks like grout once cured. Can handle high pressure cleaning. Easy to keep stain free and clean. Used by professionals in Australia. Will not discolour or fade over time. Does not repel oily stains. Does not repel red soil. Hard to apply and remove of tiles. Need to apply 2-3 coats. Looks like paint not grout. Cannot use high pressure water. Hard to keep stain free & clean. Will discolour and fade overtime. Please Note: Actual colours may vary due to variations in computer monitors. For a accurate colour match simply order our colour swab brochure. © 2015 Grout Perfect. Website by timecodestudios.